For centuries, too many have viewed the oceans as providing vast, endless supplies of resources. 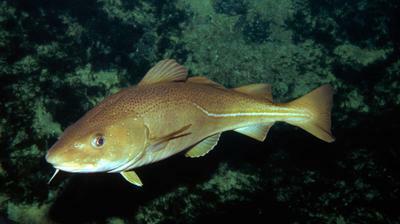 In recent decades it has been recognised that the oceans’ resources are not infinite; the dramatic decline in commercial cod stocks attest to that. 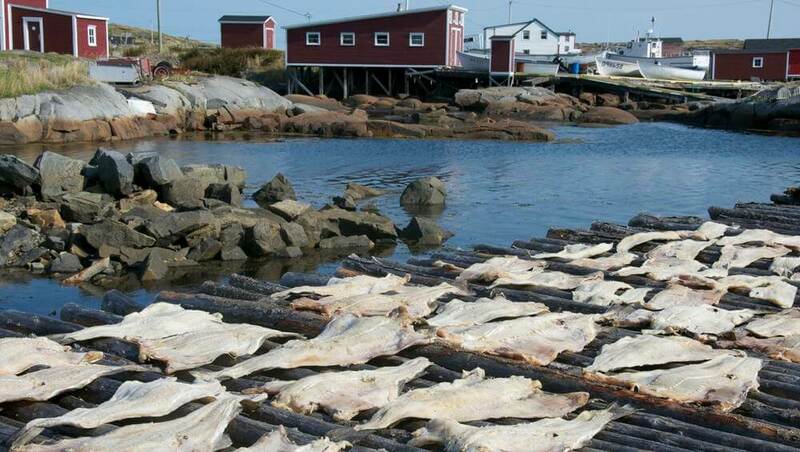 Decades of international factory overfishing brought the cod to the brink of ecological extinction and led to the declaration of a moratorium on cod fishing in 1992. 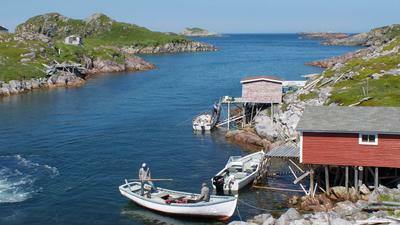 The moratorium brought drastic changes to Fogo Island’s fishery, which has since adapted to fishing for different species, including crab, shrimp, and turbot. The good news? The cod are making a promising come back and human beings have been given the chance to start over in our relationship with this mighty fish. The challenge remains to forge a more holistic balance between the business of fish, human need, and the health of our oceans and ocean species.